Very rarely do I smile when reading a post from The New York Times. It’s more about information and analysis than it is leisure and play. Perhaps I’m reading the wrong sections?? 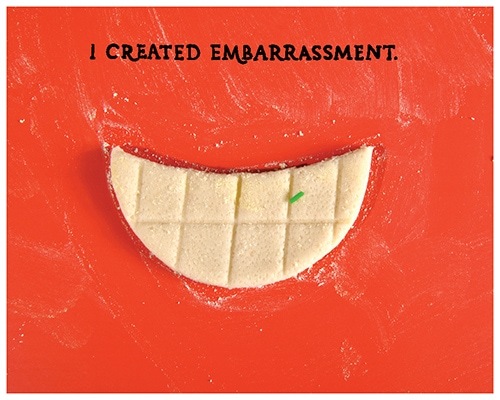 Well, this morning I found this article online about playing with cookie dough and BOY did the author get creative. Take a look at the story and let me know what you think.